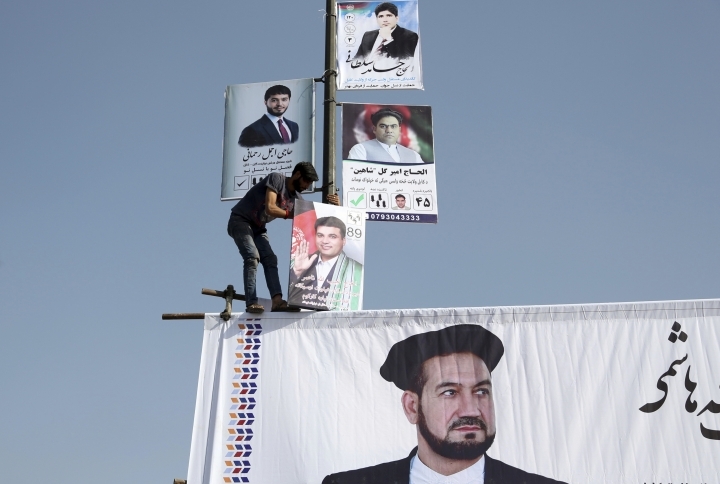 KABUL, Afghanistan — Contenders in Afghanistan's parliamentary elections kicked off their campaigns Friday ahead of next month's balloting as authorities reported that five candidates were killed in violence in the run-up to the campaigning period. 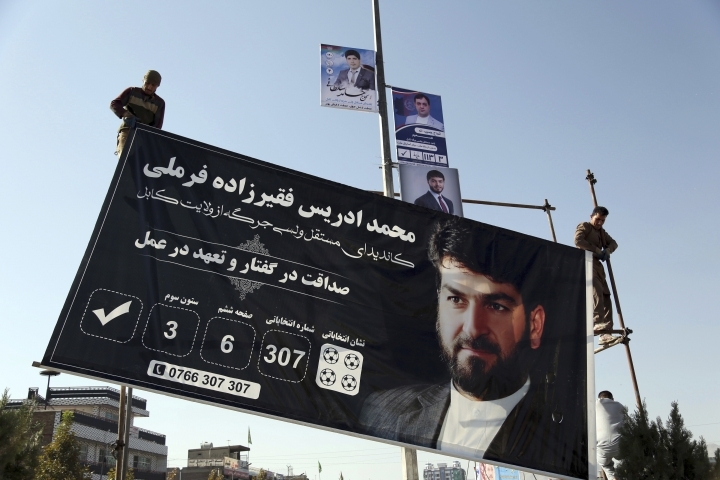 Aziz Ibrahimi, the spokesman for the country's Independent Election Commission, said the five candidates were killed in separate attacks, two in Kabul and one each in different provinces: eastern Nangarhar, southern Kandahar and northern Parwan province. 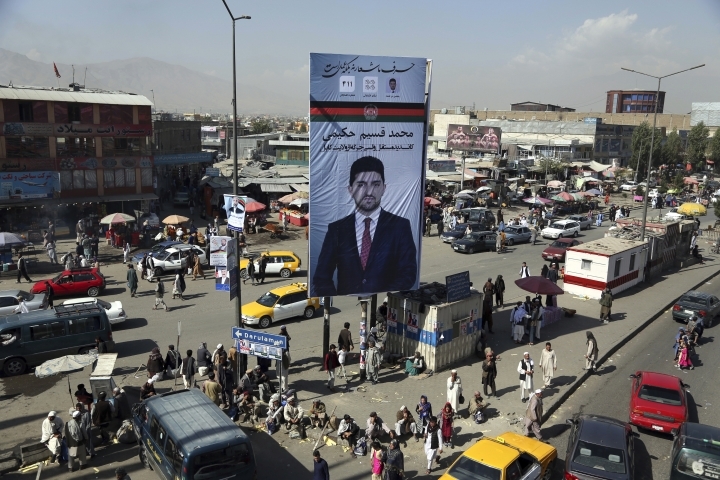 "All these incidents are a matter of concern for us," Ibrahimi said. 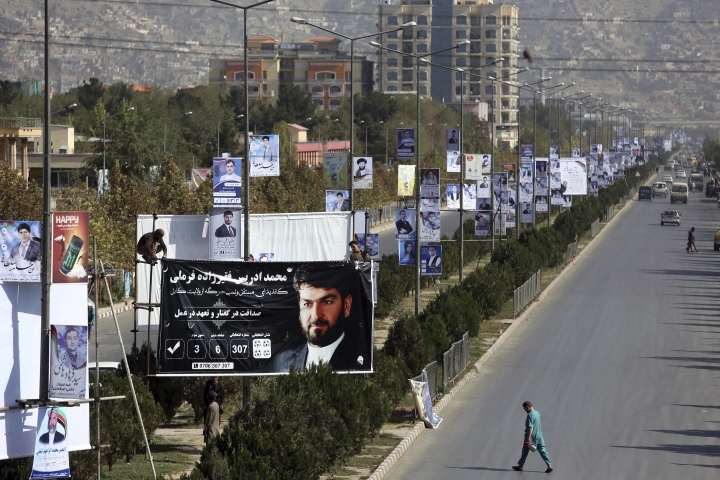 "To be honest, when we go out of our homes we are always in danger," he said. 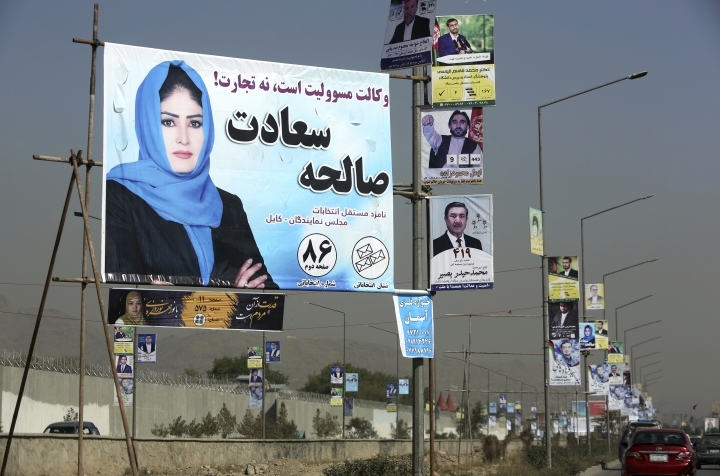 But besides the security challenges, a number of political parties and opposition groups expressed concern over the transparency of the election, leading to demands that a biometrics system be used to register voters — a first in Afghanistan's history.